The 3TEC polyester heritage labels are adhesive and have high strength, being available originally in the colors gray and other colors according to the customer’s demand, they can be with or without barcode. There are several measures available in addition to the most usual as stated on our site. 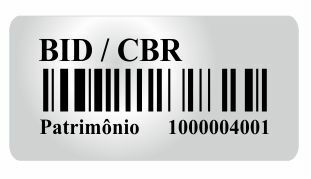 The polyester patrimonial labels were designed and projected to generate control in the assets of fixed assets or patrimonial goods in the companies of diverse existing segments in the market. 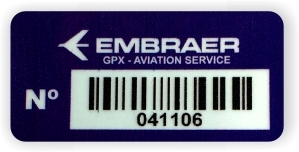 The polyester patrimonial labels are one of the alternatives widely used to be fixed in the various types of goods existing in companies. They are easy to use, and after being very clean, the place where they will be fixed remain firm, as well as having an optimal presentation along with the heritage asset. 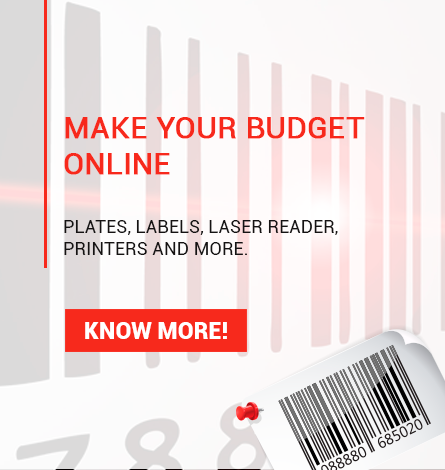 Some attributes that the patrimonial labels in polyester have that make them very usable, optimal presentation, durability, low cost of investment, fast production, easy handling, presentation in rolls, strips or sheets.